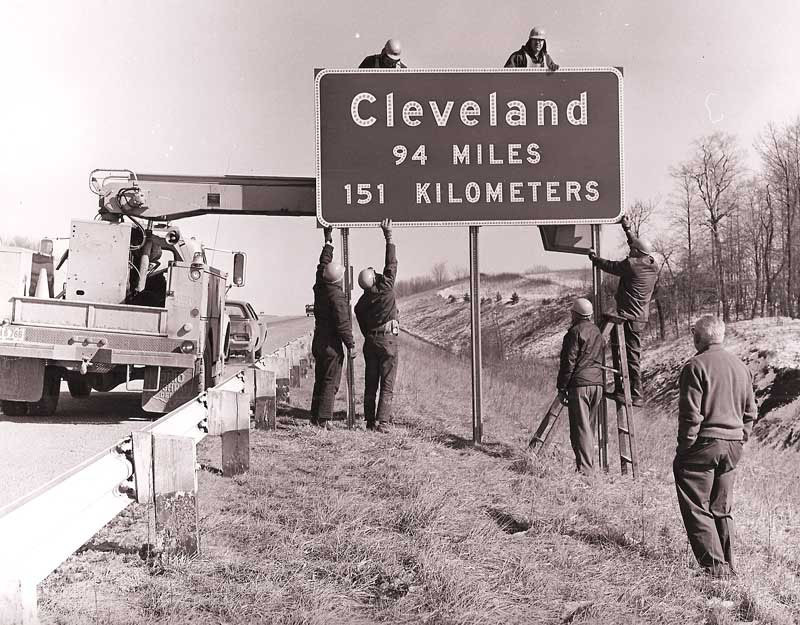 You may not know it but on this day in 1973 Ohio became the first state in the U.S. to post metric distance signs along I-71. These new signs showed the distance in both miles and kilometers. The metric system, though standard in many nations around the world, never quite caught on in the United States, except on major-league baseball stadium fences — and on that highway in Ohio. And that is why Richard and Joan Parker in the Summer of 1973 decided to call our company Metric Machining when the company began on September 1, 1973. 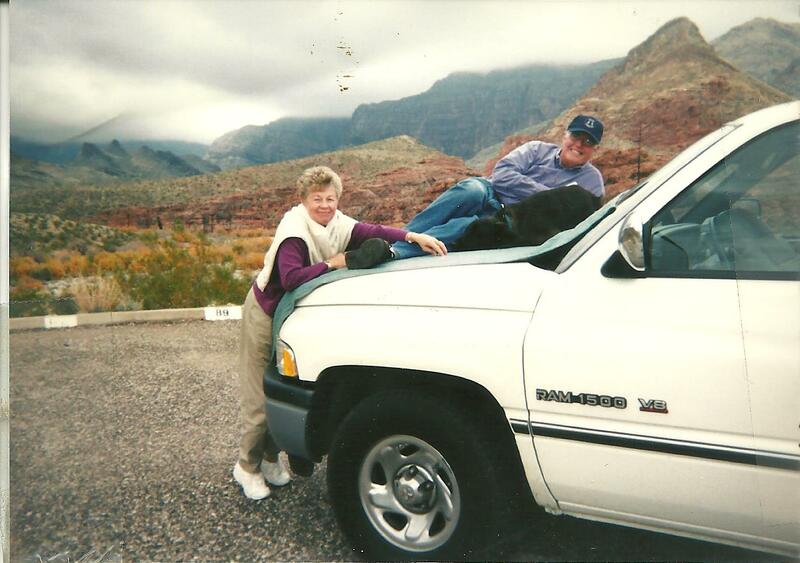 Small business job creators Richard and Joan Parker, Metric Machining. They wanted their company to be on the cutting edge………… and they’re still waiting for the rest of the country to catch up! This entry was posted on Wednesday, February 12th, 2014 at 12:46 pm and is filed under Break Room. You can follow any responses to this entry through the RSS 2.0 feed. You can leave a response, or trackback from your own site.